Allison here! Now I’m offering cooking classes for everyone to enjoy. Please contact me to discuss customized classes, as each class is tailer to YOUR needs. Click book now on your right once you’ve chosen a date. I look forward to seeing you! 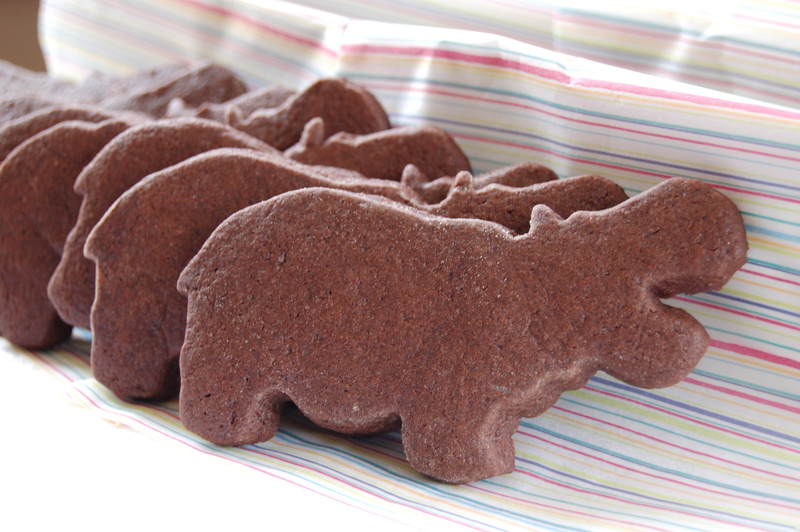 Classes are held in the Chocolate Hippos kitchen, 50 W 127 ST, New York NY. Please email me at chocolatehipposblog@gmail.com to discuss your customized class today! Recent classes have included Chili Two Ways, Dinner Party 101, Mexican Moles, Pizza Party and Cake Baking 101. All classes are created for the individual student or group. All classes are small group format to ensure that all members of the group can participate as much as they wish. We use local, organic ingredients wherever available. Classes last 2.5-3.5 hours and include a meal at the end of class and all snacks/beverages during class.